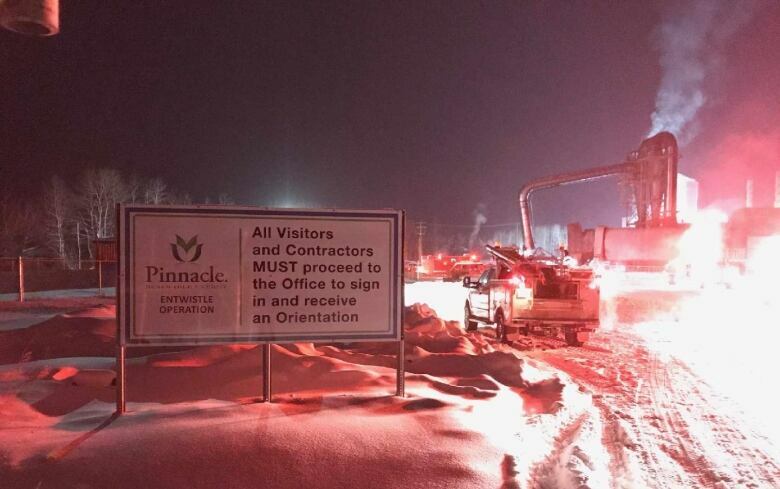 3 people injured in plant explosion in Entwistle, Alta. 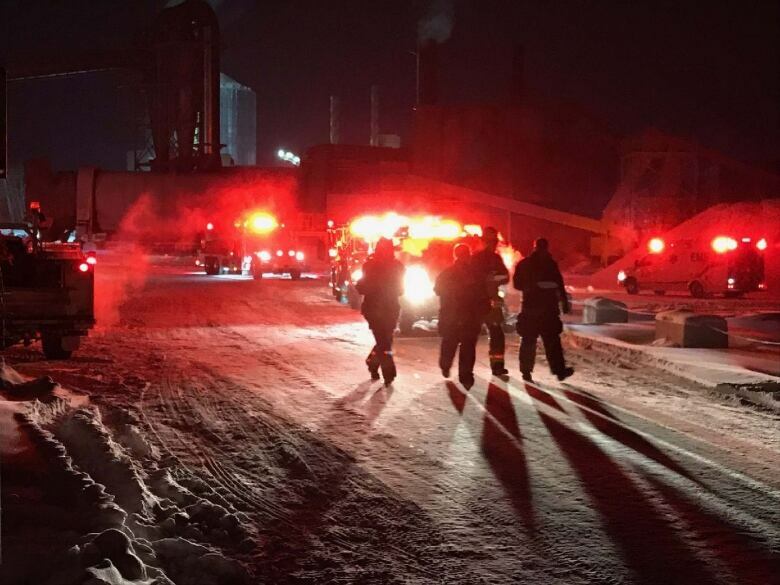 At least one person was injured Monday afternoon in an explosion at a wood pellet manufacturing plant in Entwistle, Alta. 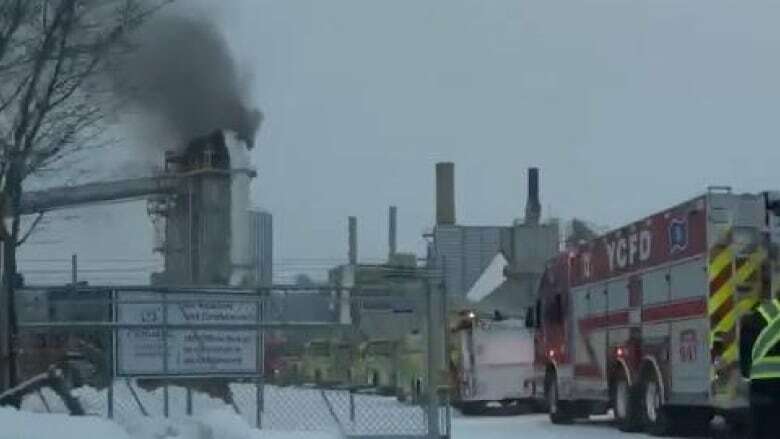 Three people were injured, one critically, Monday afternoon in an explosion at a wood-pellet manufacturing plant in Entwistle, Alta. Parkland County fire crews were called at about 2:20 p.m. to the Pinnacle Renewable Energy plant, about 100 kilometres west of Edmonton, said Sarah Mate, director of community services for the county. STARS air ambulance airlifted a 28-year-old man to Edmonton's Royal Alexandra Hospital in critical condition, STARS spokesperson Tammy Yamkowy said. EMS took two other people to hospital in serious condition, Alberta Health Services confirmed. About 40 members of Parkland County fire services were on scene, Mate said, and were assisted by Yellowhead County firefighters. Occupational Health and Safety was notified of the explosion and is investigating, OHS spokesperson Gurshan Dhillon said. Pinnacle Renewable Energy has eight wood-pellet production facilities in Western Canada, according to the company website. Commercial production at the Entwistle plant started in June 2018.